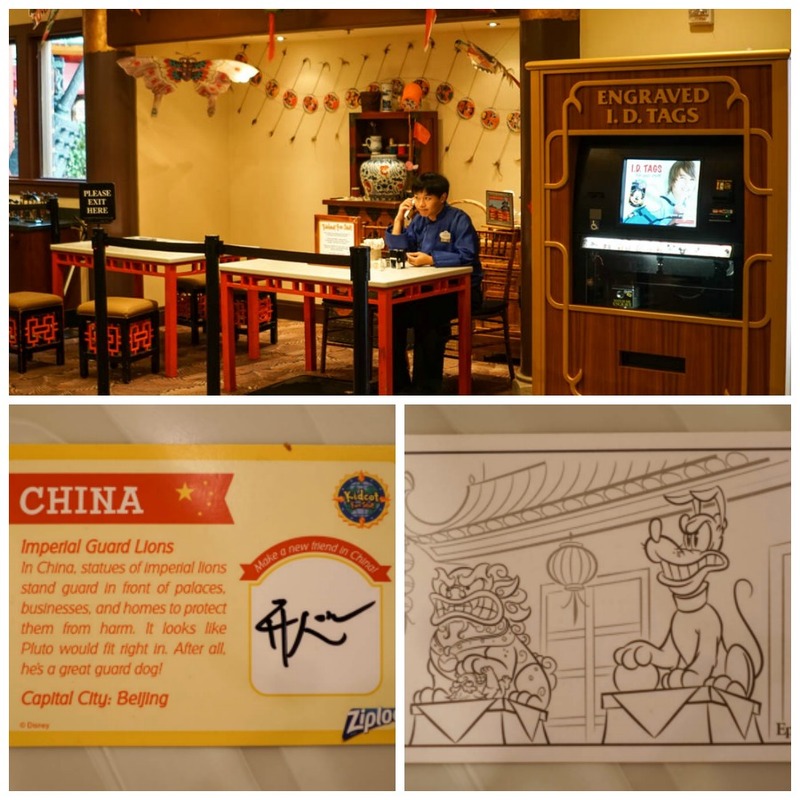 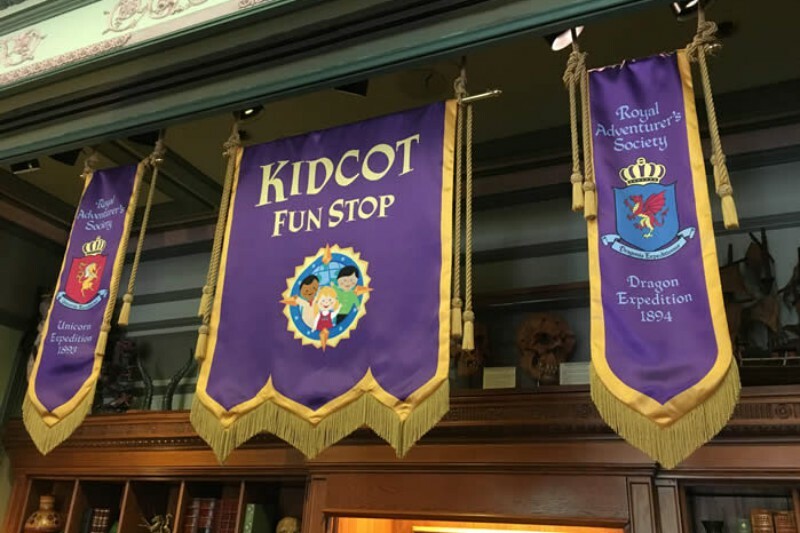 At each of the eleven pavilions in the World Showcase at Epcot, guests will find Kidcot Fun Stops. 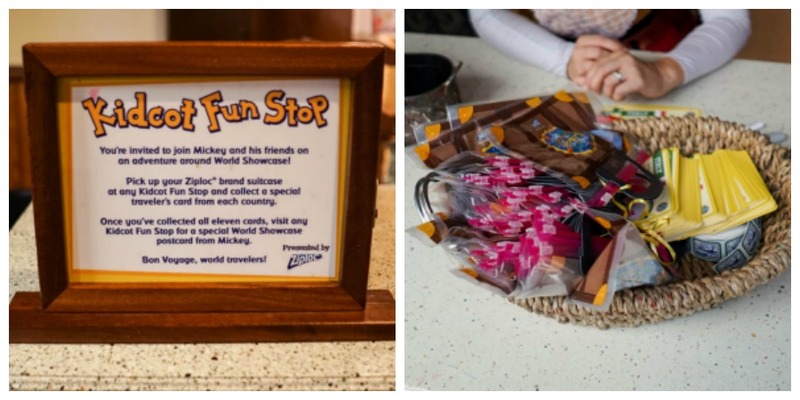 A cast member at each Kidcot location will provide a special traveler’s card along with a complimentary Ziploc® bag that looks like luggage to keep the cards in. 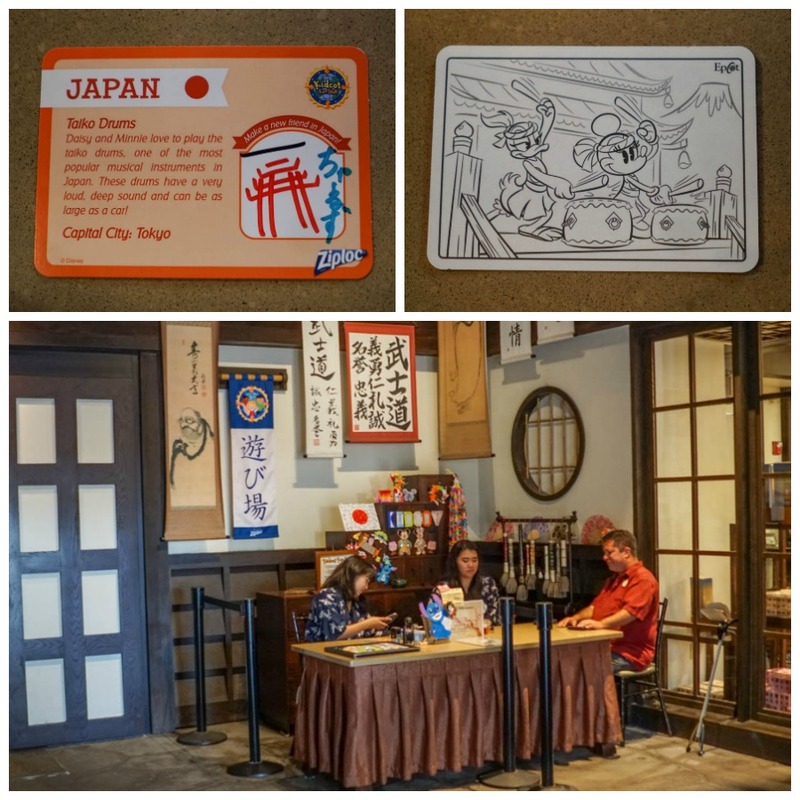 The cards each show the name of the country along with their capital, their flag, and a little blurb about either a myth or tradition. 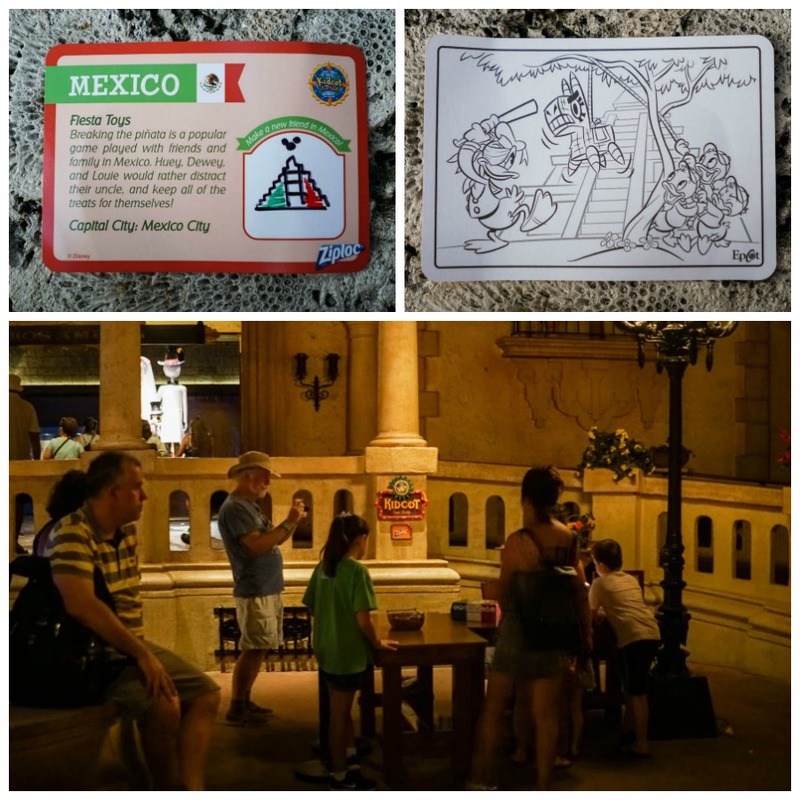 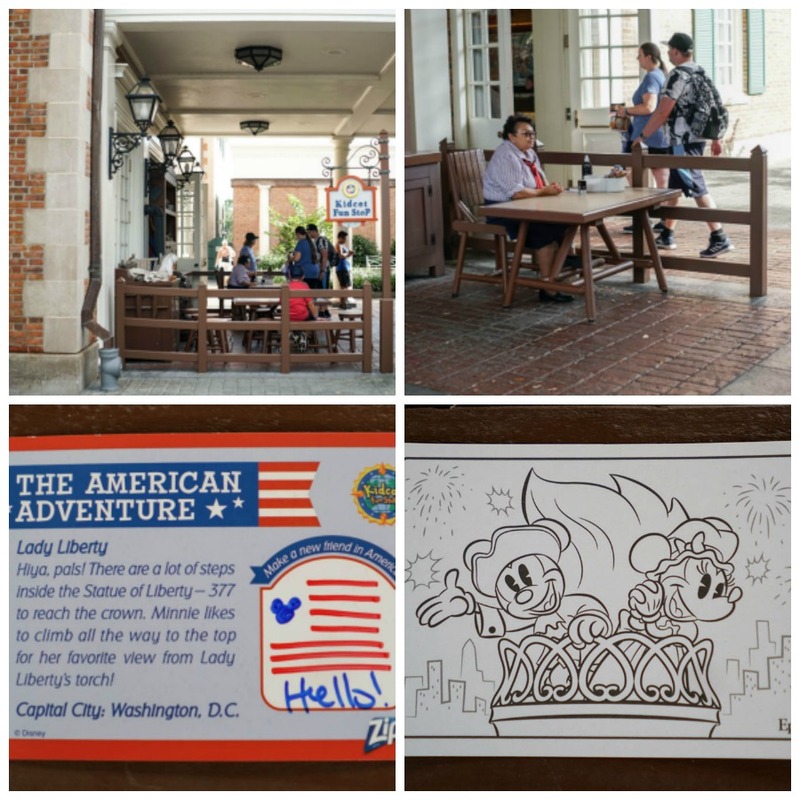 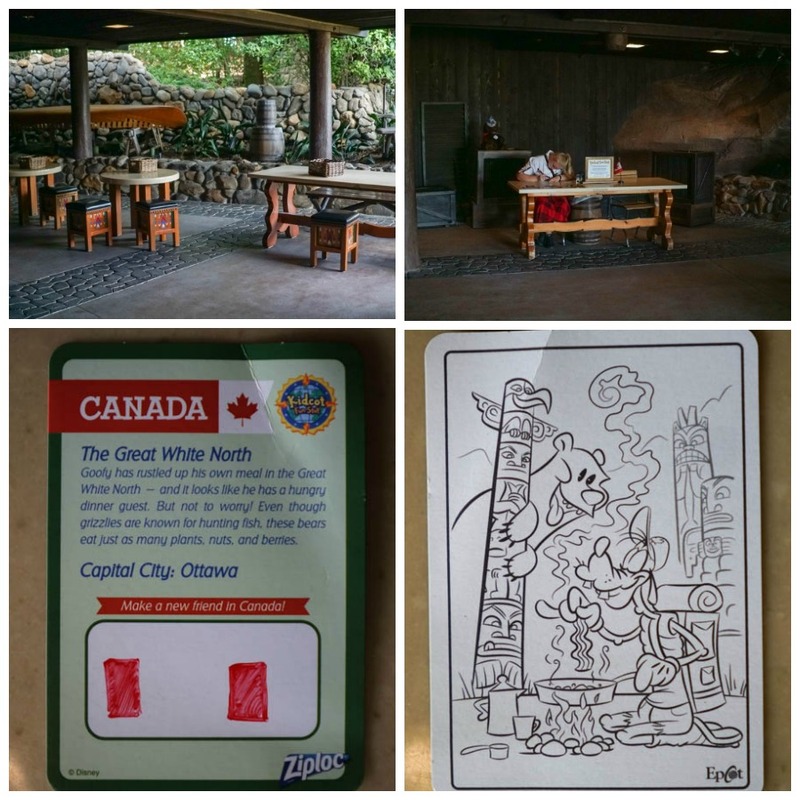 The other side of each card has a drawing from the country featuring Disney characters that gives kids the chance to be creative, take a break, and have a little bit of fun. 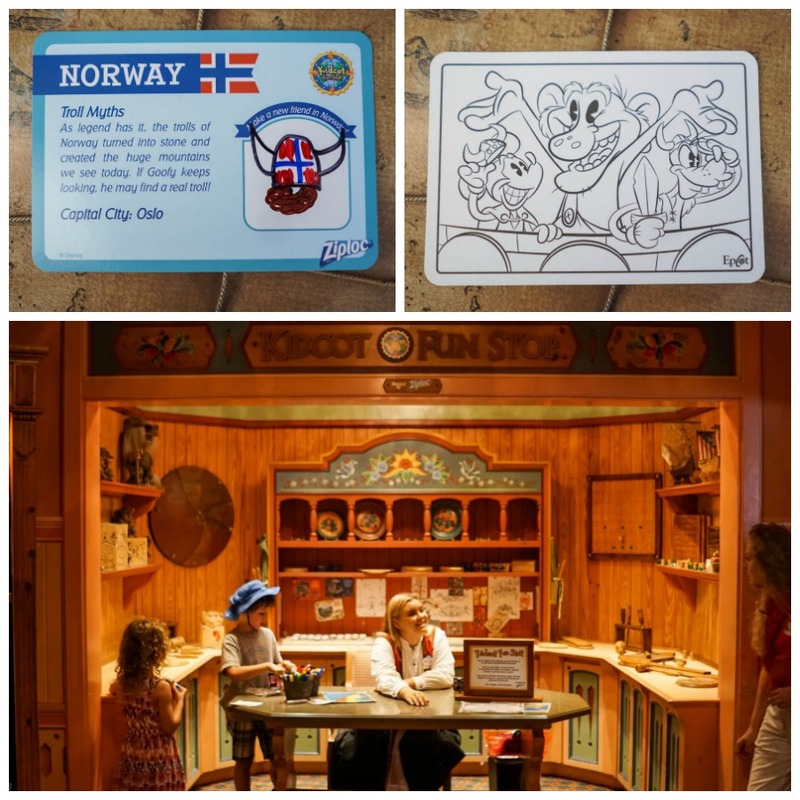 This activity also gives kids and parents the ability to interact with cast members from around the world. 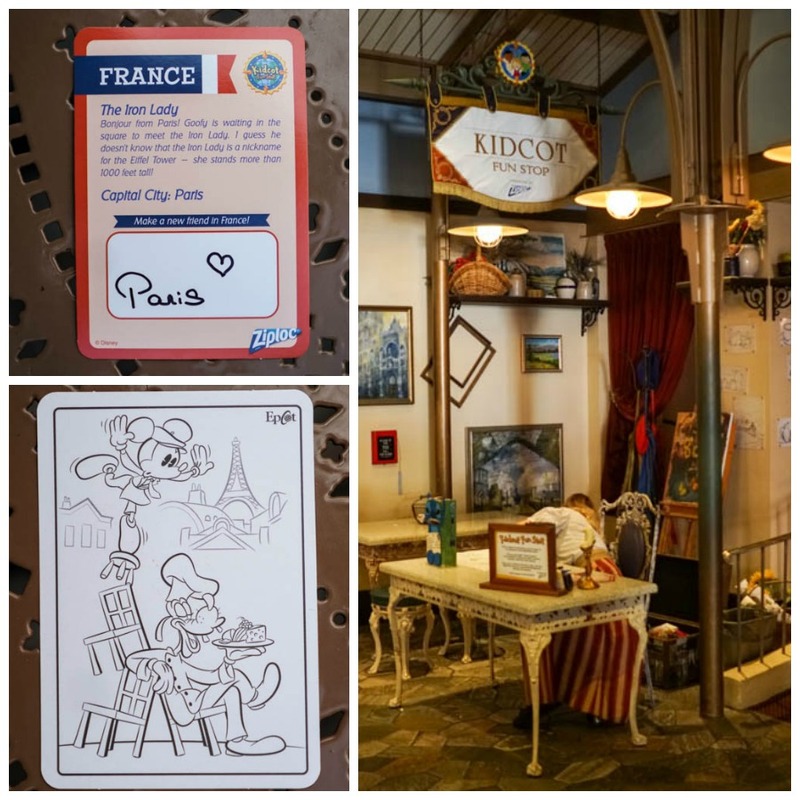 Each pavilion has cast members from their respective countries who work at the Kidcot Fun Spots and they're always happy to speak with guests about their native countries. 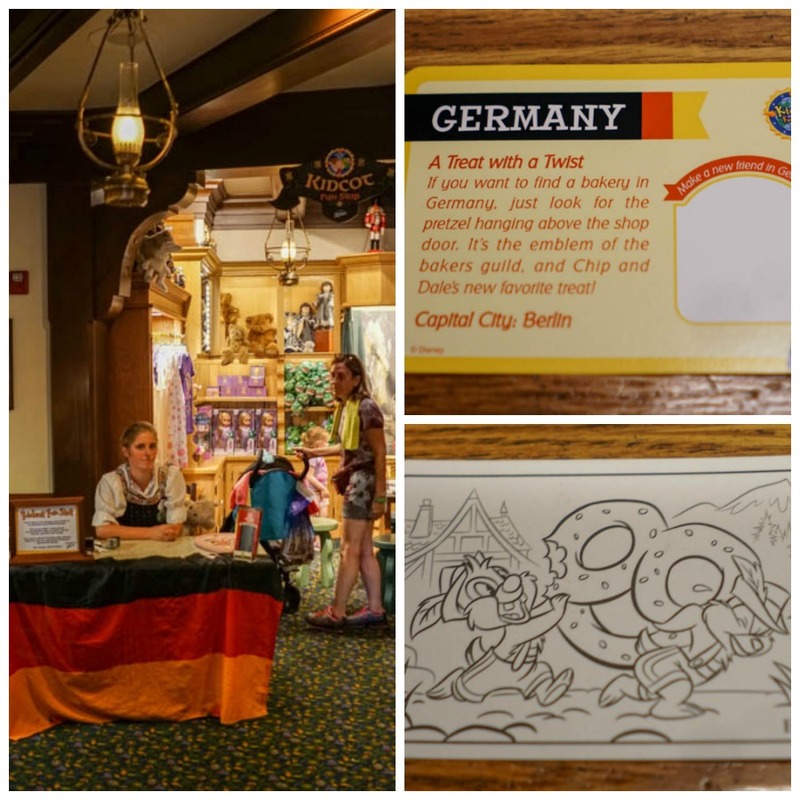 Kids may not even realize the cultural lessons they are getting just from interacting with someone from a foreign country! 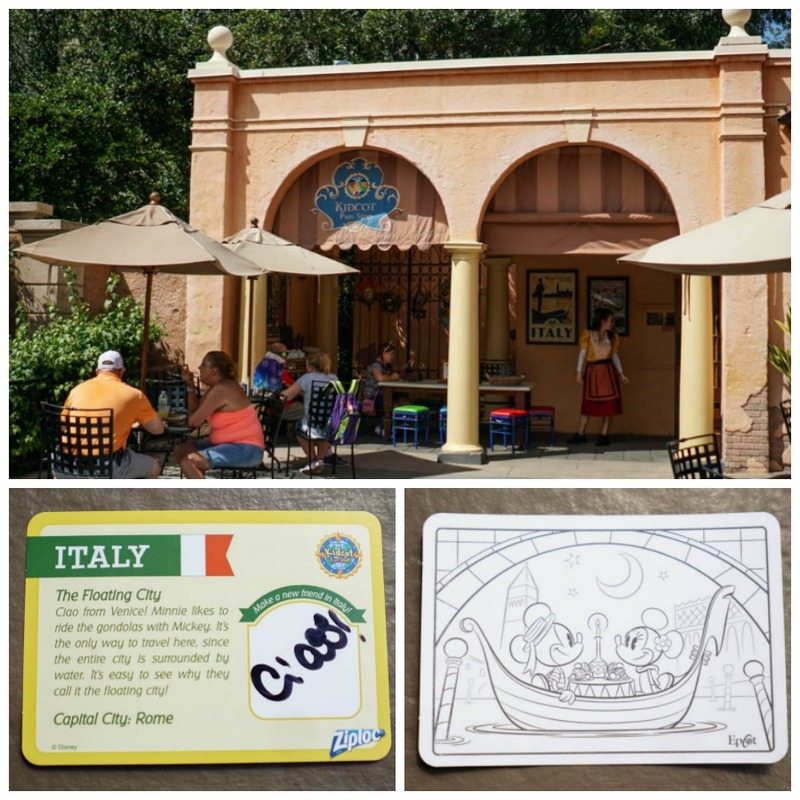 The traveler's cards each have a spot for a sticker which will be given to them by the cast member. 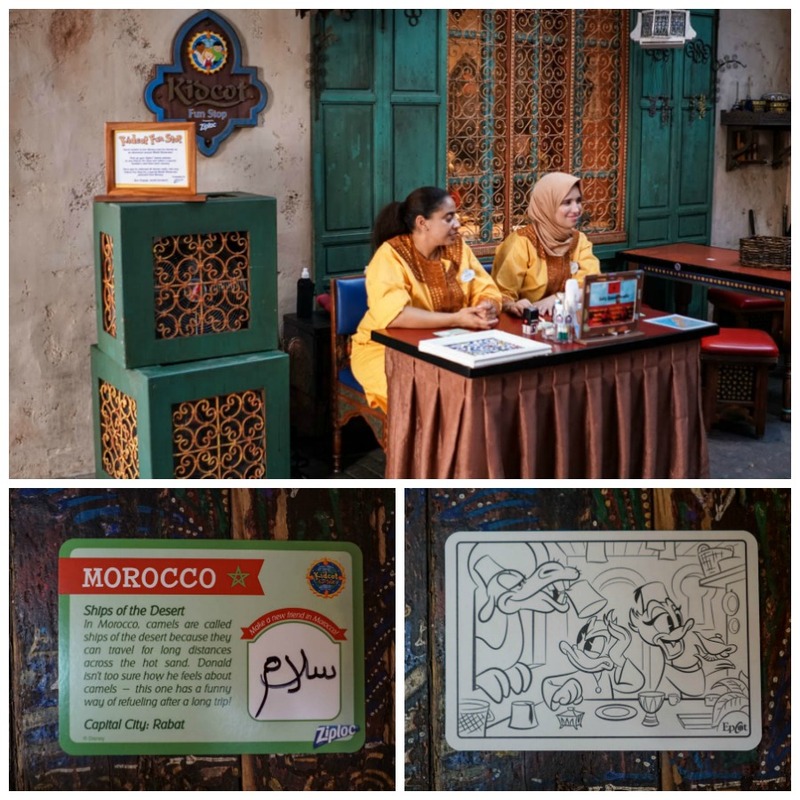 TIP: Sometimes the cast members will write your child's name or a few words in their country's language, so be sure to ask! 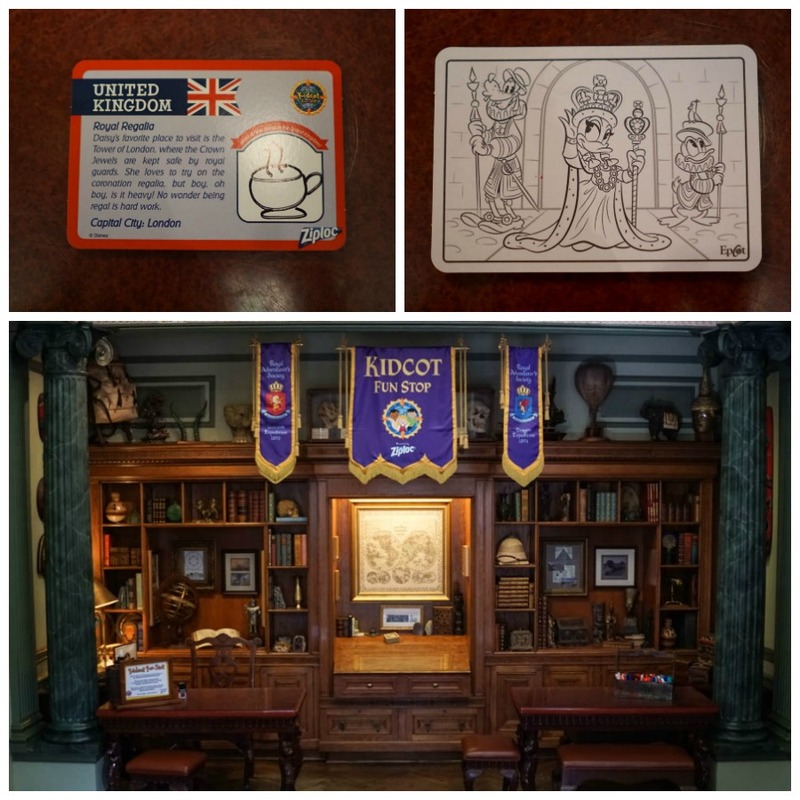 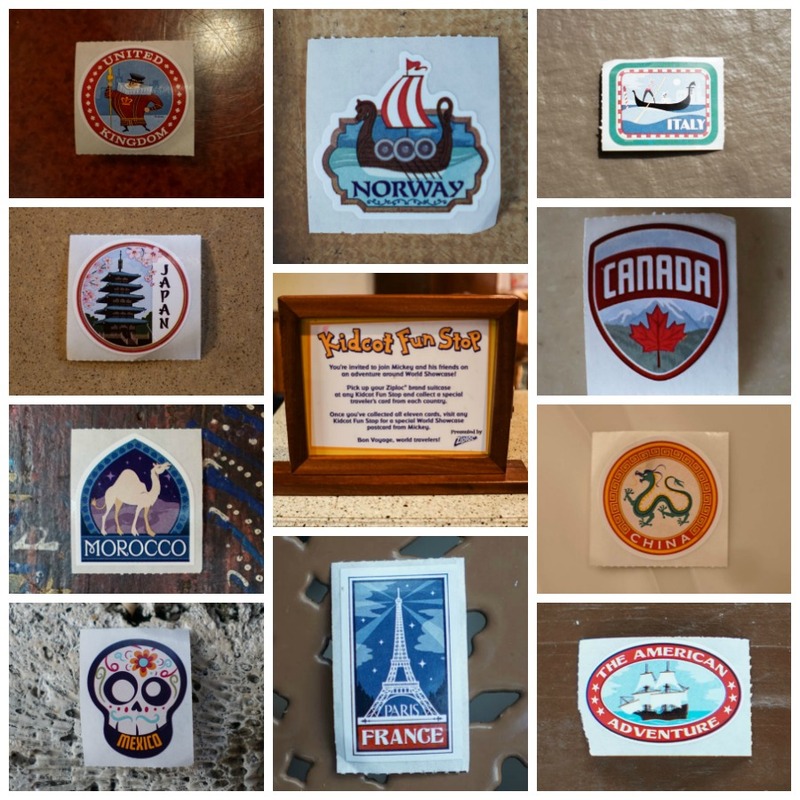 Once all cards/stickers from the eleven countries have been obtained, show them to a cast member at your final stop for a special keepsake.